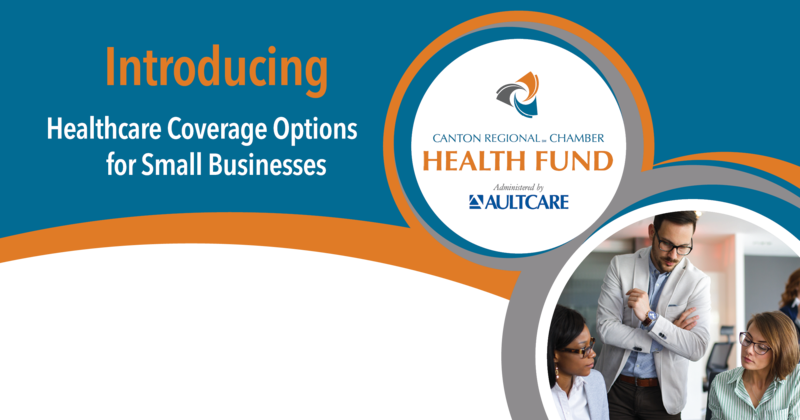 The Canton Regional Chamber of Commerce and AultCare have partnered together to offer a health care plan for the small business community through a Multiple Employer Welfare Arrangement (MEWA). The MEWA was developed to provide additional options and to help control the costs of healthcare benefits. Medically underwritten MEWA rates may provide a less expensive option than a smaller community rated plan obtained under the Affordable Care Act (ACA). This plan is available for small group employers with less than 50 employees.